On the occasion of 26 years of Babri Masjid demolition Civil Liberties Monitoring Committee states in a press statement that the demolition of Masjid is a blot on the Indian parliamentary Democracy & Secularism and even on constitution of India. It is one more stigma on the Judiciary that has failed to deliver justice according to the law of the land and taking its own time for a fair hearing the matter and on the other side hindutva organization are free to perform such insurgent acts on land of Babri masjid which is in fact matter of grave contempt of Hon’ble Supreme Court. 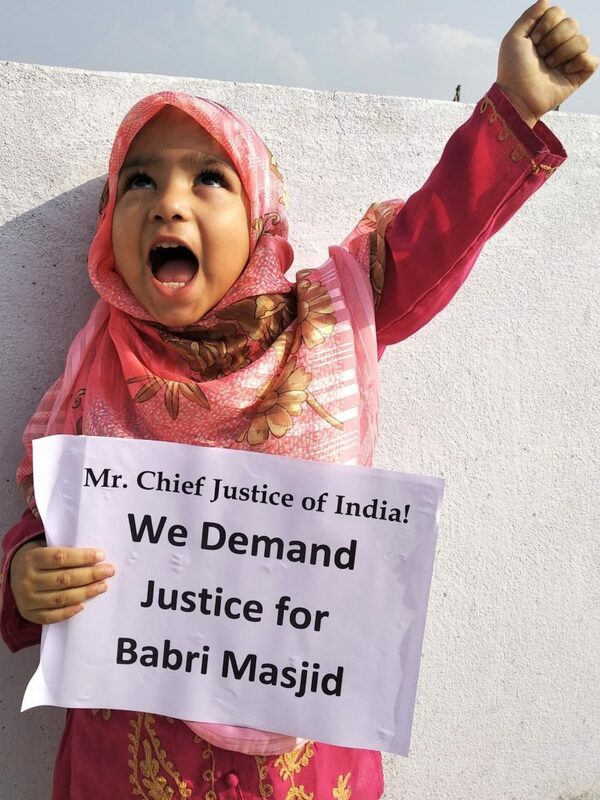 It is a matter of surprise that Muslims cannot visit Babri Masjid site but hindutva organization is allowed to gather with thousands of people and are free to visit and perform their provocative activities and it is quite unfortunate that Hon’ble Supreme Court is maintaining troubling silence on illegal acts and not taking any note of open defiance to its authority. It is to remind to the people that on 6th December 1992 in this modern era of democracy and secularism, Babri Masjid was razed down by the Hindutva terrorists in well planed manner. It was even live telecasted on Indian and international television channels along with running commentary. The great Indian Parliament, President & Prime Minister of India were silent spectators and then prime minster Mr.Narsimha Rao was locked at his official residence performing pooja instead of taking any appropriate action to protect the masjid. On this occasion, it is important to remind that destruction of Babri Masjid was not just demolition of a place of worship but in fact an attack on the identity of Muslims and was also a well planed conspiracy to obliterate their identity. It was also to let the Muslims know that they are not safe and are second class citizens in this country. With this act of Hindutva terrorists, the emotions of Muslims were deeply shattered. 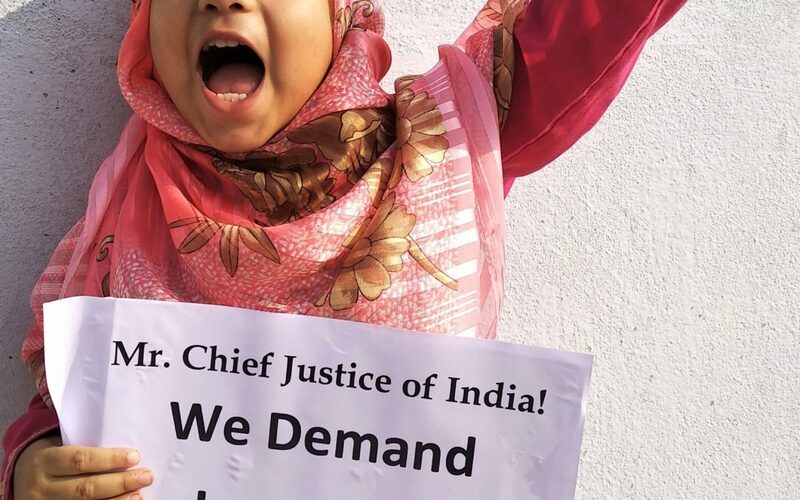 It is stated with serious concern and pain that till now no action has been initiated as a confidence building measure and to redress the grievances of Muslims and to restore the supremacy of Indian constitution. Indian Government and Judiciary should fulfill their responsibility in restoring peace and justice. Hindutva terrorists those who are responsible for the demolition of Babri Masjid should be punished, Babri Masjid should be re-built at the same site and the supremacy of Indian constitution be restored.